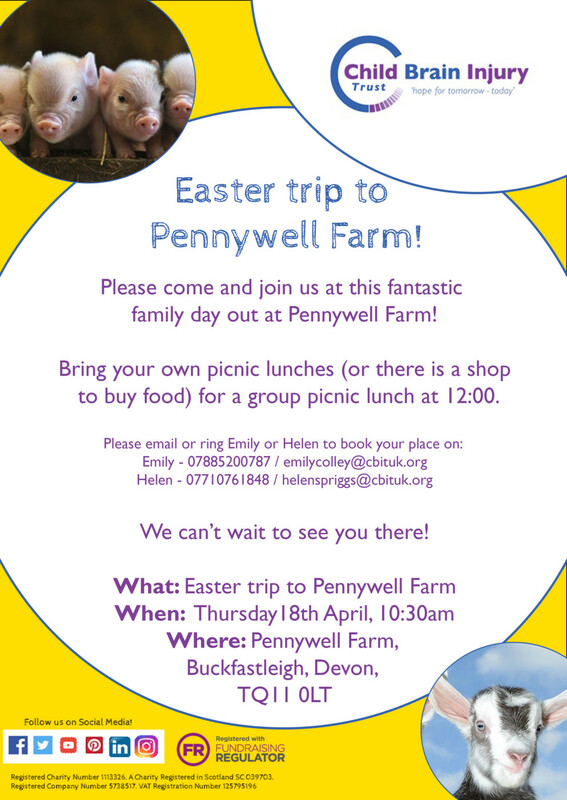 Join us for a trip to Pennywell Farm. Please bring your own pack lunch or there is a shop on site, lunch will be at 12 noon. Helen: 07710761848 or email helenspriggs@cbituk.org to book your place!